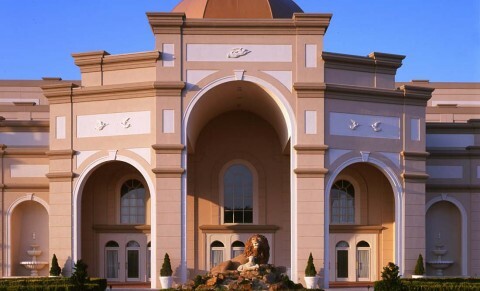 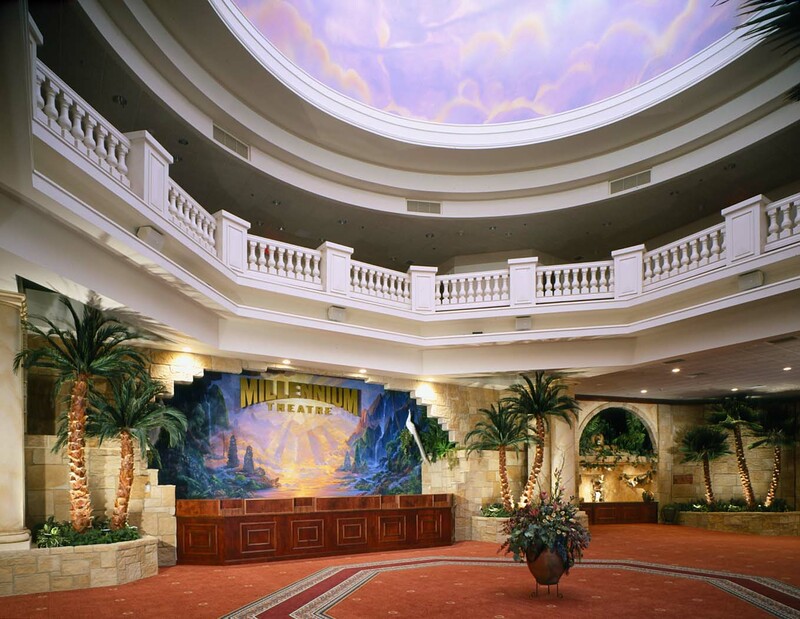 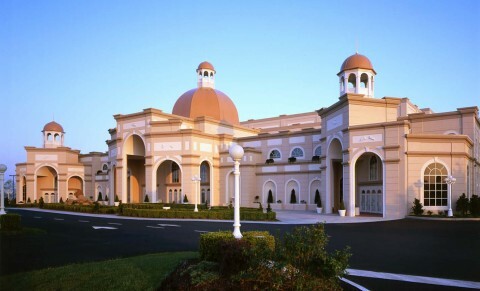 Sight & Sound Theatres is the largest faith-based live theatre in the country and has been described as “Christian Broadway”. 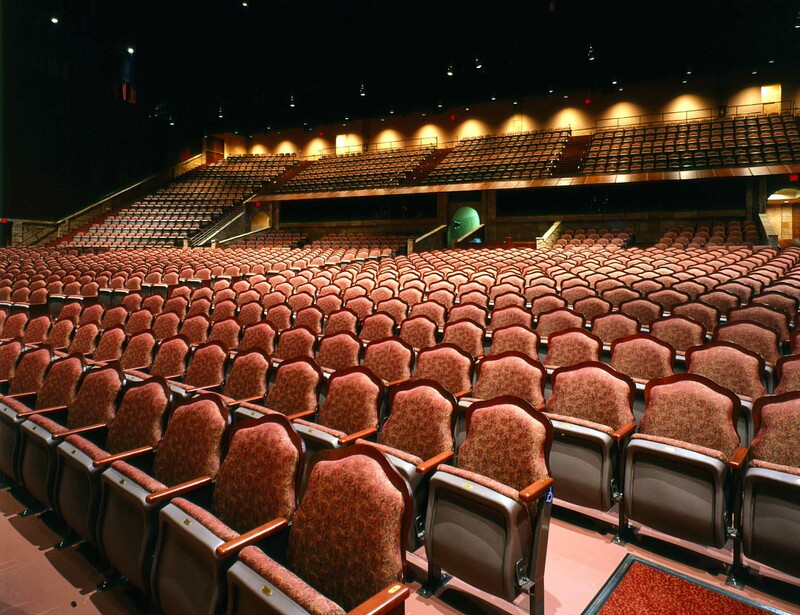 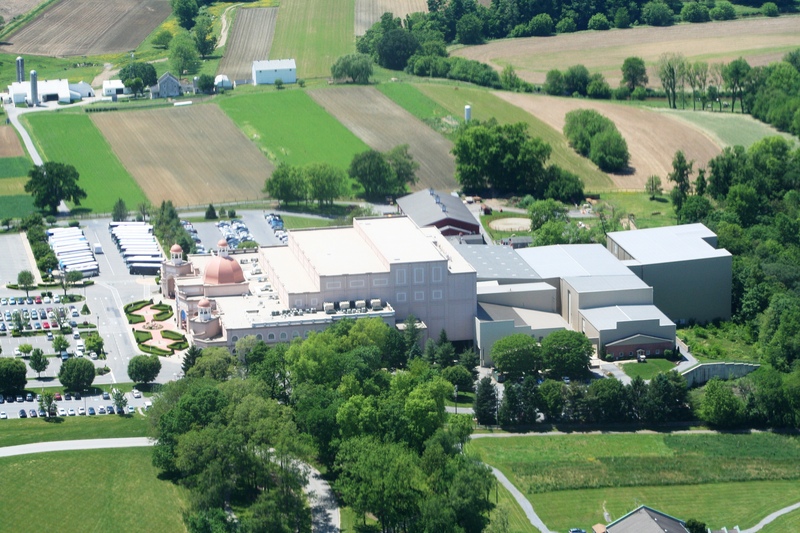 The Lancaster County location, built by Horst, is one of the top three theatre destinations in the country. 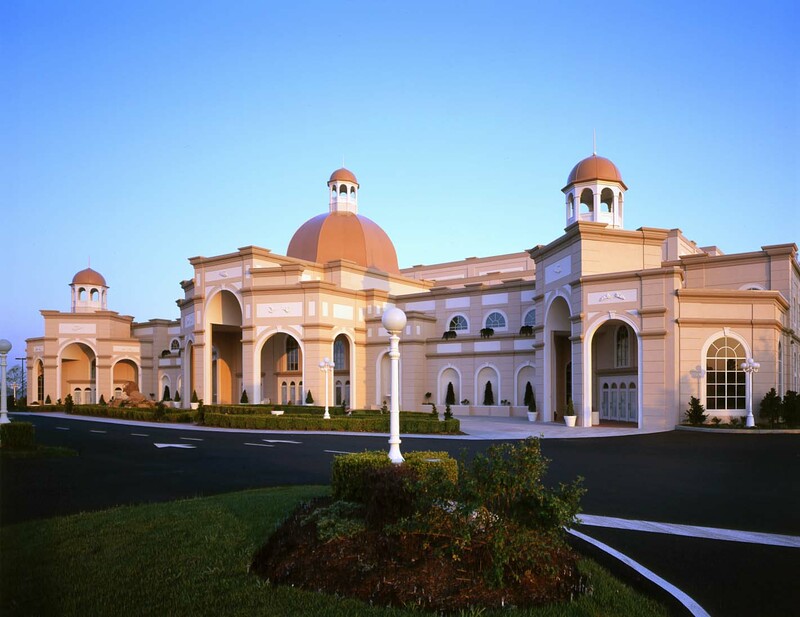 Through a collaborative effort that included Horst, Cornerstone Design Architects, and the S&S team, this 150,000-square foot facility was designed, constructed and opened in only 18 months! 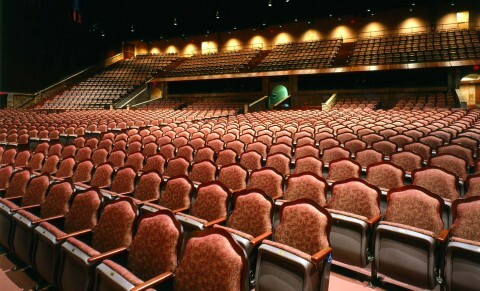 The project featured a unique 2000+-seat theatre with stages on three sides. 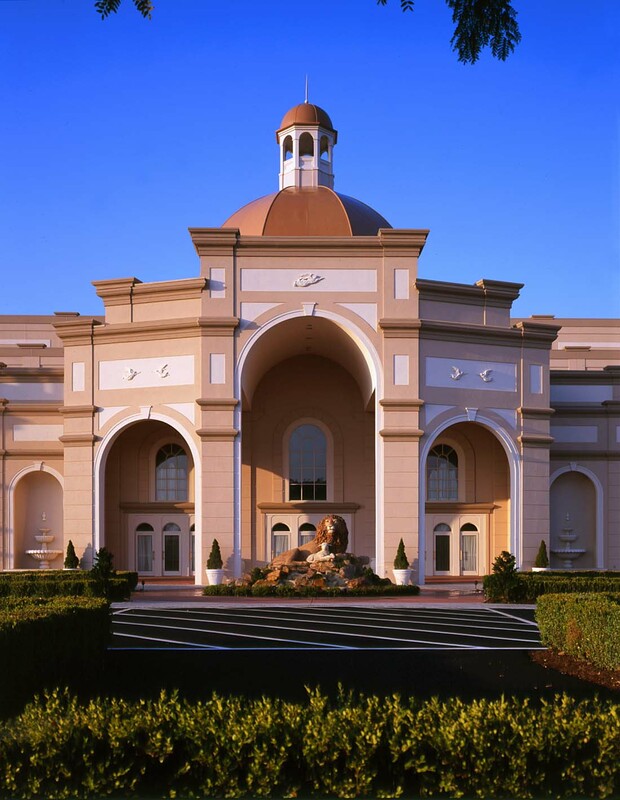 In order to accommodate the extremely large production sets used for its elaborate shows, Horst installed a 50’ high pre-engineered building with 40’ high doors. 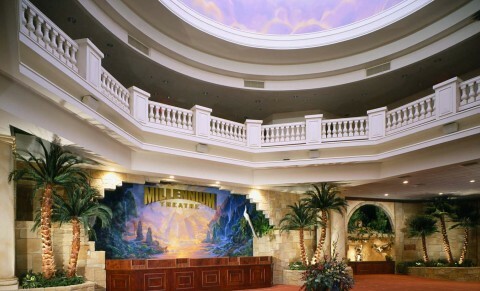 This fast-track project required exceptional coordination by everyone on site, including performers— rehearsals were conducted in the auditorium while the structural steel was being placed in the lobby.